Identify the areas of the decision where you’re confident in your perspective, and where you’re unsure. If you can isolate the area(s) of indecision, it may help you clear your thinking and focus more efficiently on those areas needing your attention. Struggling to make sense of something when you’re stressed or stumped is rarely productive. If you have the luxury of letting go of the decision for one more day, you may find it will be clearer tomorrow. A conversation may take place, additional information could be gleaned, or perhaps you’ll be more relaxed, which will help clear your strategic lens. Have you gathered sufficient data, and have you thoroughly reviewed the data. Have you sought out, and been open to, input from experienced and/or potentially affected team members or colleagues? Is there true value to the organization, its employees, and its customers/clients if the outcome is successful? Will the situation be manageable should the outcome be less than successful? Are you paying attention to your gut-level intuition about the decision and/or anticipated outcomes? Once you’ve made a decision, carefully create the communications for those that are impacted by it. Your ability to be confident, succinct, and clear about the decision, the end goal, and upcoming expectations will go a long way. So will your ability to evaluate, and fine-tune, the decision outcomes along the way. 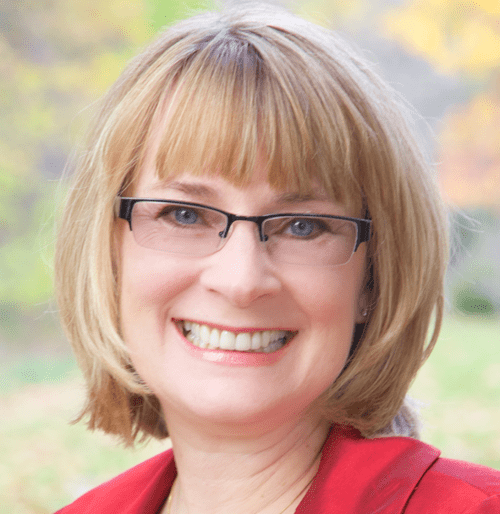 Donna Rawady is an executive coach. She can be reached at www.donnarawady.com.